I was a vegetarian from the age of eleven until I went off to college (Go Bears!) – which is when I started eating fish and poultry again. Consuming animal flesh was grossly hard to stomach – but I was feeling malnourished, puffy and unfocused and my carb heavy diet wasn’t keeping up with the demands of my physical activity. Back then (13 BC), it wasn’t so easy to sustain a healthy and holistic life like it is today. 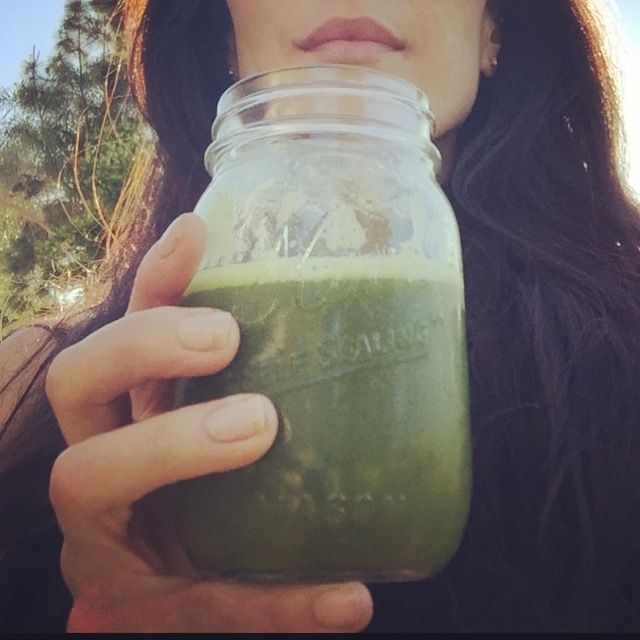 There were no fabulous lists of the best protein powders for vegans and vegetarians and there were no WellandGood and Mind Body Green sites spewing out all the best holistic health tips! There was no hemp seed protein, pea protein, sprouted grain protein, brown rice protein, whey protein. Instead, soy ..and a gritty soy powder to be specific was the only protein powder they had at Mrs. Gooch (which was the Whole Foods before there were Whole Foods!) or at the Korean health stores/pharmacies my parents scouted in Koreatown. I pinched my nose and chugged down the soy powders they insisted on me ingesting if I was to maintain my animal rights and eco-responsible ways. 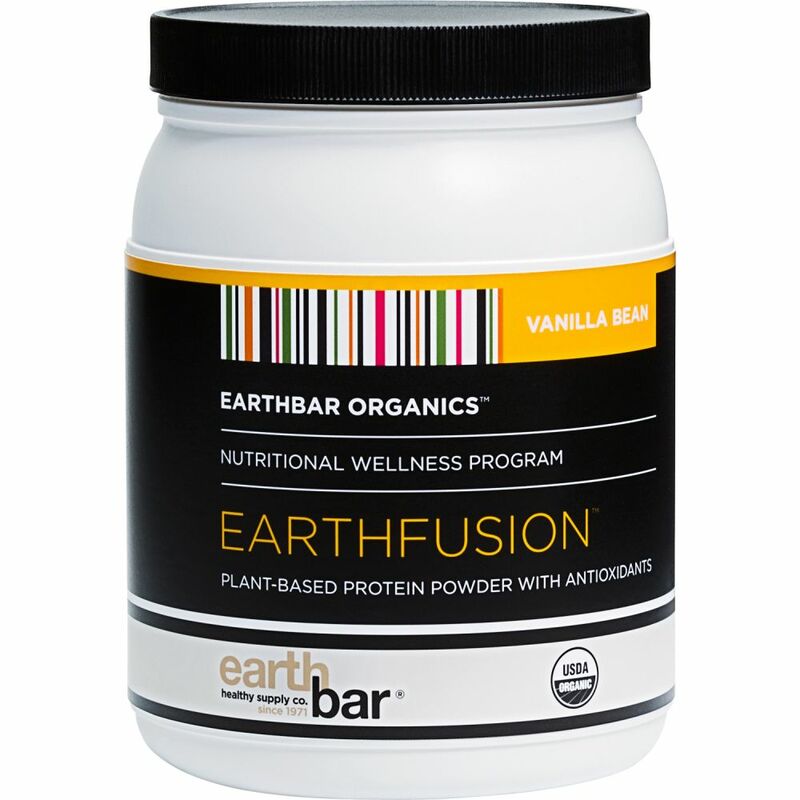 The Earth Fusion Protein is what they use at EARTH BAR (the end all be all health haven for all the fitness junkies in Los Angeles). And for those of us who’ve been, we all know everything there is magically delicious. No soy, no dairy, no gluten – but rich with 1500 mg of branch amino acids, L Glutamine (yay muscle! ), probiotics, antioxidants and anti-inflammatory magic. You can buy their powder from their store or online. I actually found this at the EARTHBAR market (see above) and decided to give it a try. It’s perfect. 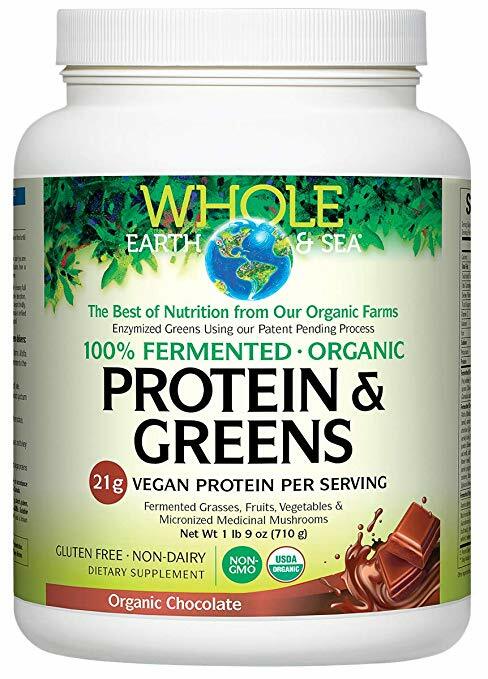 Again, it’s animal-free, cruelty-free, gluten free, soy free – but packed full of 21 grams of protein and amino acids from sprouted quinoa, sprouted amaranth, peas, and artichoke. It’s not Paleo, but c’mon. Live a little. It blends so well and goes down smoothly and deliciously. And my kids love it! Add some PB, frozen banana, almond milk (and almond milk ice cubes) – and you’re good to go. Throw in some kale for good measure. Your kids won’t know what hit ’em. 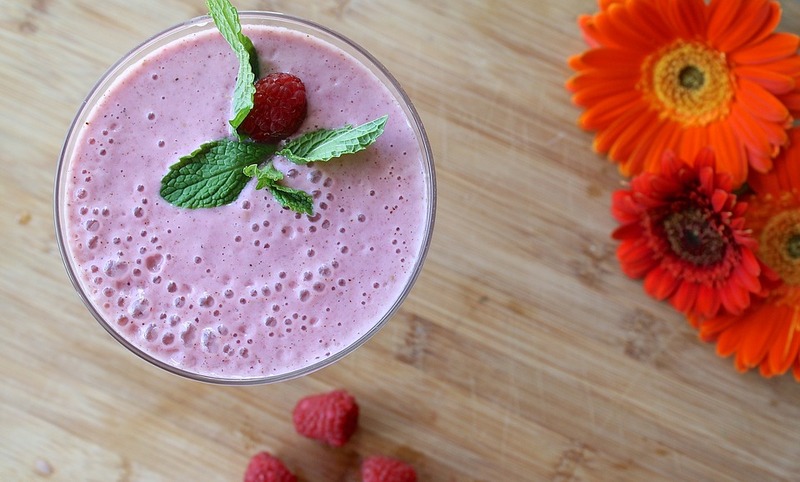 Oh, and it’s super easy on the digestion so it’s perfect right before a workout! This is the latest new find and love of mine. Natural Factors’ protein powder is vegan and organic and best of all, it’s fermented! 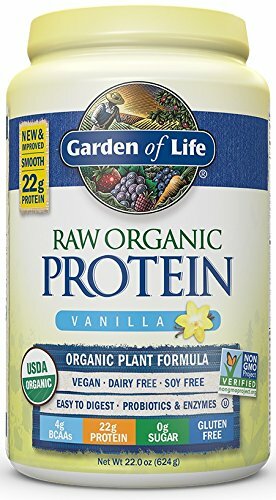 There are 21 grams of vegan protein per serving and it’s equipped with fermented grasses, fruits, veggies and micronized medicinal mushrooms! And why is this rad? It supports an alkaline environment in our body’s tissues and naturally clears the body of toxins. The powerful blend of antioxidants neutralizes free radicals (and is thus antiaging), the blend of cordyceps, reishi, shitake and turkey tail boosts the immune system — and the fermentation process helps ease digestion and boost absorption. And I love the taste of it! SUN WARRIOR is versatile and awesome and still on the top of my list. It’s easy on my tum and blends well in my acai bowls, oatmeal, smoothies and banana ice cream. But don’t get the blended protein. Stick to the classic brown rice protein. It’s yummy and the ingredients are sparse and clean. 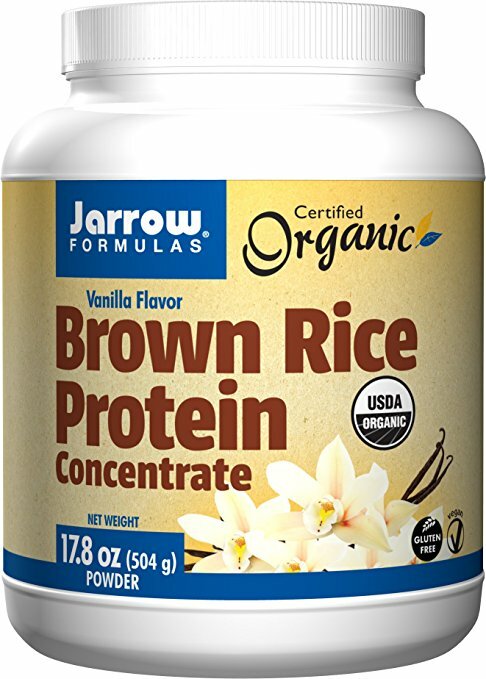 I use JARROW when I don’t need texture/thickness to what I’m drinking — but I just need an added protein kick. 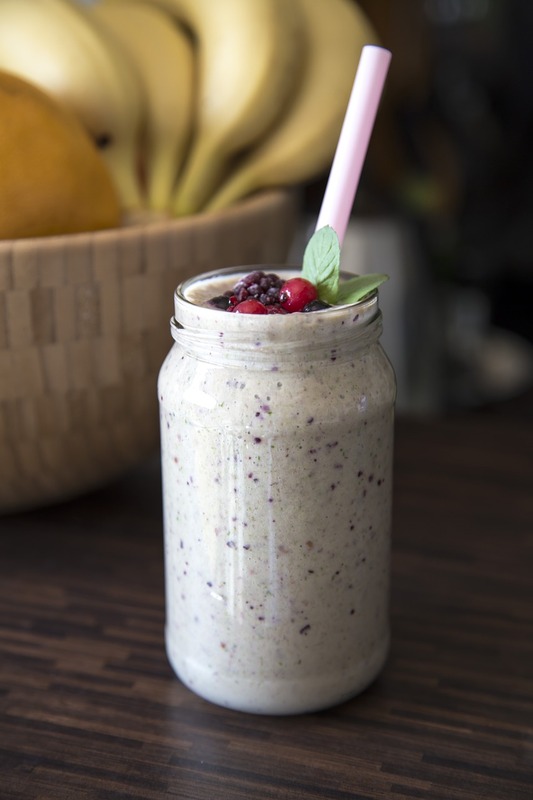 You can make a green shake, a berry shake or a peanut butter shake. It’s pretty malleable and it’s from a trusted brand. This is a whey protein and it’s freakin’ delicious. (Therefore, this one is vegetarian but not vegan.) Sadly I can’t have this anymore since I’m completely lactose intolerant. But this is what I serve up to guests/family who are intimidated with the health and fitness craze. 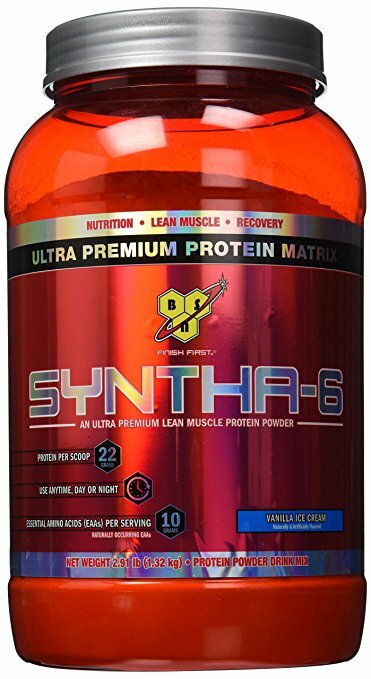 The Syntha 6 protein shakes are a great way to transition them. 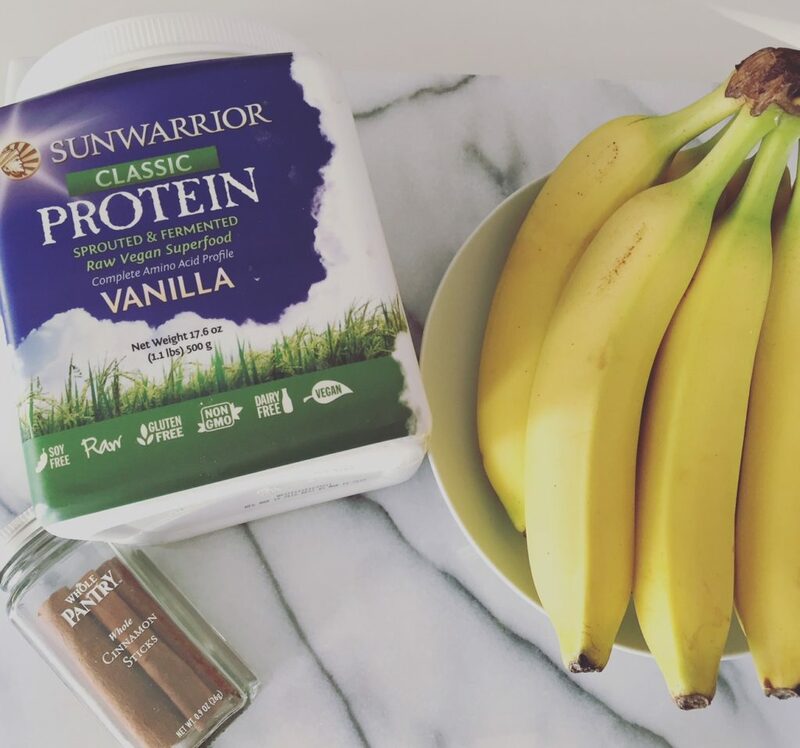 Take one scoop of Syntha 6’s vanilla ice cream, a scoop of peanut butter or almond butter, a cup of almond milk (or regular milk if you can handle that), frozen banana, and 1/2 a cup of ice. You’re so welcome. Oh, and this brand is often sold at many training systems and performance centers. It’s great for those demanding maximum performance. My health and fitness idol Ashley Borden turned me onto this years ago. And as we know, I trust her because her entire program is based on improving movement and reducing inflammation. 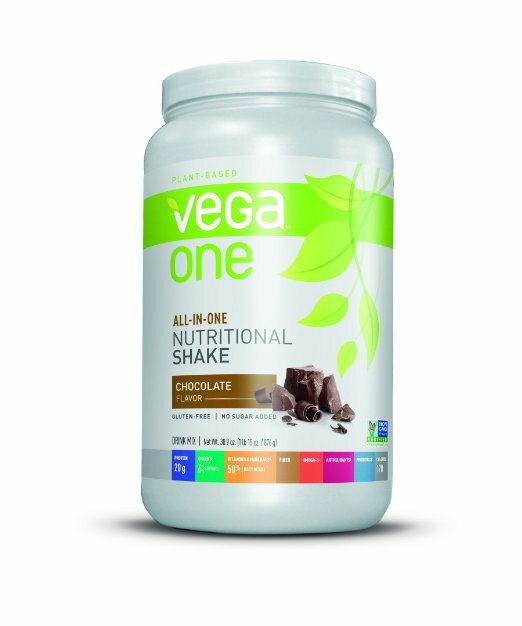 VEGA ONE is fab — and it’s vegan, gluten free and hypoallergenic! It makes thick awesome shakes while being easy on my tummy. 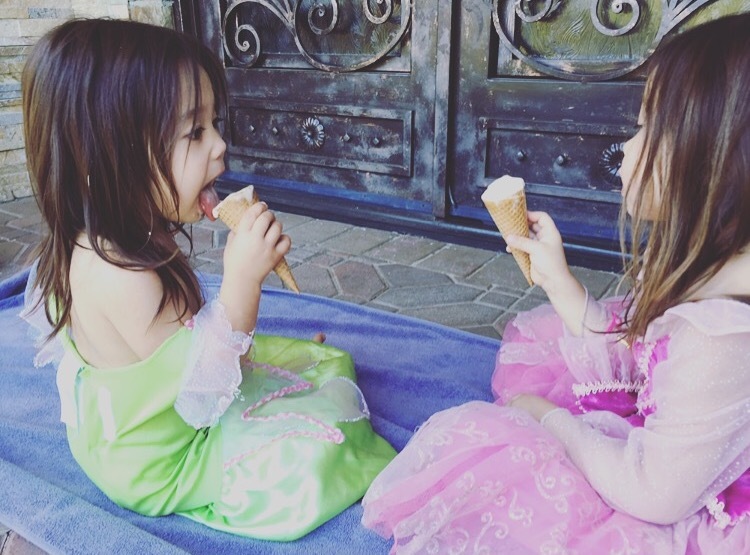 There’s a little bit of an aftertaste if you’re sensitive to stevia (like my sister) – but most are like me and don’t mind it. Besides, you get 50% of your daily vitamins from broccoli, kale, spirulina and strawberries! The guy behind the VEGA ONE formula is a vegan triathlete who’s done all the research and now serves up to the mass what he’s used to benefit himself. Democratization of health, people! Oh, and I was eavesdropping on a bunch of 6:30 am hot yoga yogis the other day in the locker room — and they were all agreeing that this was their favorite go-to! If this magical powder will make me look like them, then sign me up! I like this because of its nutrient density. It’s not as smooth and creamy as the other ones, but it packs a nutrient dense punch and has zero junk. The protein comes from organic peas grown and processed in the USA, plus 13 organic sprouted grains, seeds and legumes, with probiotics and enzymes added for easy digestion (and flat bellies!). It’s vegan, gluten free, soy free, GMO free. 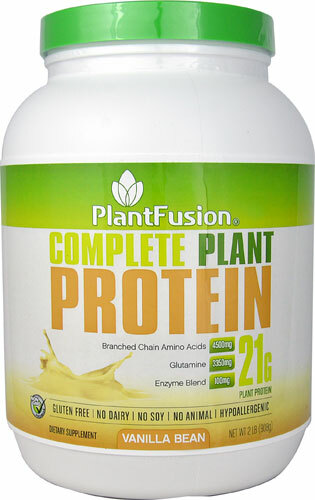 + Thanks for reading my blog on the best protein powders for vegans and vegetarians out there. I’ve tried them all and have narrowed it down to these! I’m hearing a lot about MOON JUICE – so that’s next on my list! Have a glorious day. It’s magnificent out there – so get your body nourished and moving! + As with any other dietary change or physical activity, check with your health professional first to see if incorporating protein powders is the right thing for you. I am not claiming that they treat, cure or prevent any disease – but they have been a great added supplement for my regimen — and I hope it’s a great holistic health tip for you too!